Exciting news everyone, Jen, Rachel and I are looking to organise an event in September (Sunday 13th) but we need your input. 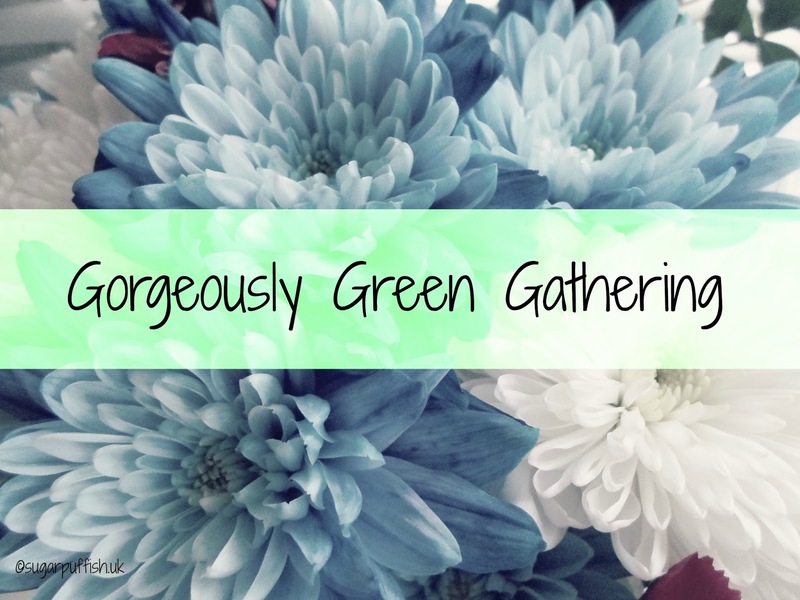 We would like to organise a day networking and talks from four Natural & Organic brands and invite the Green Blogger Community to attend. We are also keen to extend that invite to the wider community all we ask is that you have an interest in Green Living. Now we’re not millionaires and room hire doesn't come free (unless you have a suggestion for us?). So far we have had a few quotes which vary greatly in price depending on the facilities on offer and providing attendees refreshments and/or lunch buffet. We have to sell tickets to cover these costs and we need 35 people to attend to keep this expense as low as possible. Jen, Rachel and I are going to hijack this evenings #greenchat (8-9pm) so we will be around to answer any questions you may have. In the meantime, it would help us greatly if you could register your interest with us and we’d also love for you to complete our survey - THANKS TO EVERYONE WHO TOOK PART SURVEY IS NOW CLOSED. If any brands are reading this (or venues in Swindon?) and would like to work with us on this event, please get in touch. Thanks I shall add you to the mailing list and I'll be in touch once we have a few more plans in place.